Here’s a deal for NBA fans! 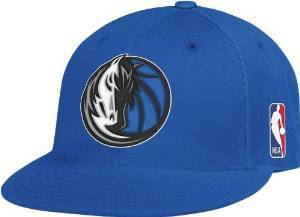 Head over to Amazon and get NBA Hats for as low as $6.25 (reg. $25-28). Choose from 26 teams and mulitple hat styles. Super Saver Shipping will be FREE with an order of $35 or more or get FREE 2-day shipping with Amazon Prime.